Forget about digital optical and digital image stabilization. 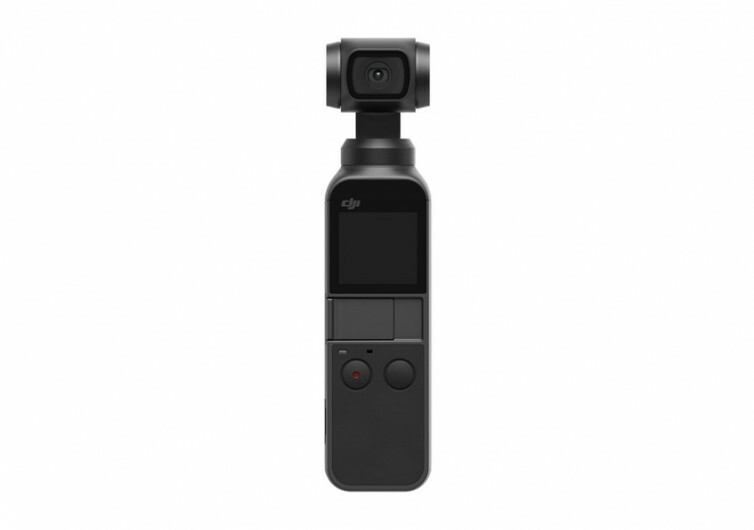 When it comes to stabilizing your shots, regardless of how tremulous your hand can be, you can rely on the fully-automated mechanical stabilization of the Osmo Pocket from DJI. It’s a handheld camera that packs some neat features you never thought could be squeezed into a very compact system. 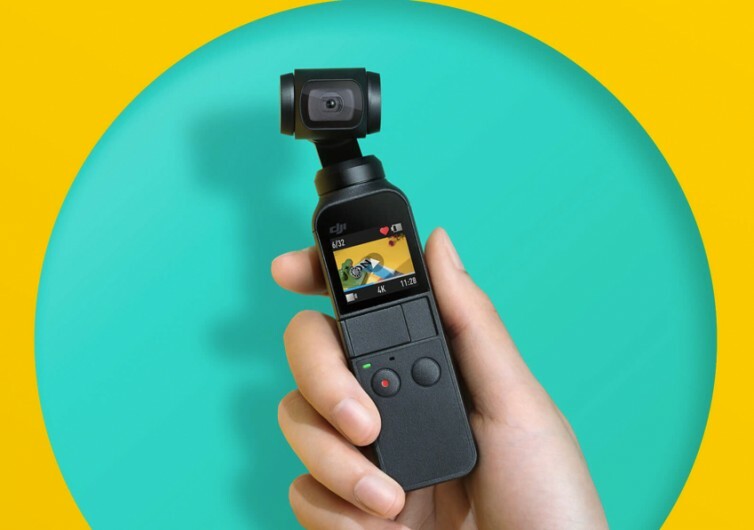 With 4K 60FPS video capability, really intelligent shooting, and a host or expansion capabilities, the Osmo Pocket is never going to stay for good inside your pocket as you’ll be more than motivated to keep shooting wonderful memories to look back to. 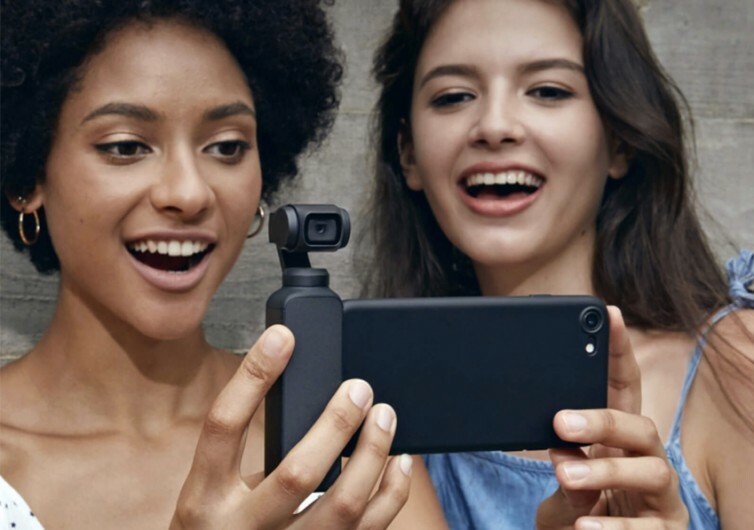 Integrating the different elements of a 3-axis professional gimbal stabilization system into a 4.8-inch x 1.45-inch x 1.13-inch shooter and weighing only 4 ounces, the Osmo Pocket is every shooter’s dream system. The stabilized gimbal gives you astonishing accuracy of control up to 0.005 degrees and speed control at 120 degrees per second. 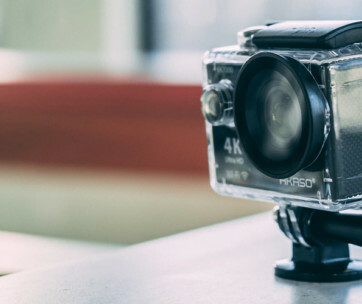 What this easily translates to is more precision-adjusted shots to compensate for even the slightest movement of your hand or even camera shake. 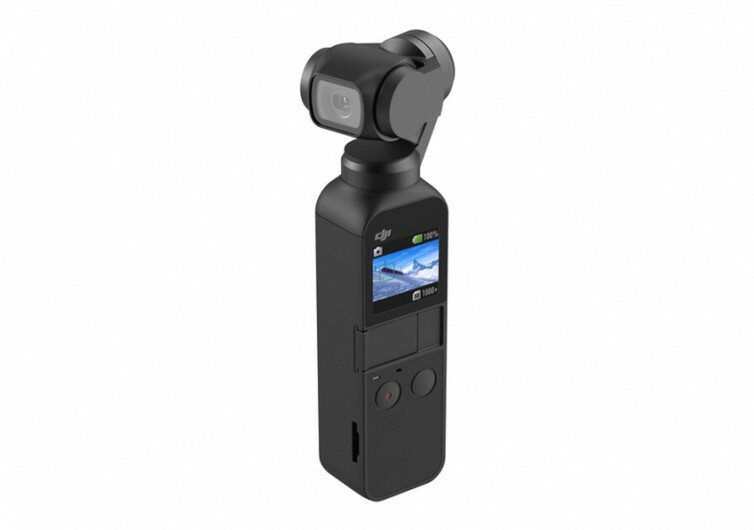 The stabilization system is not the only thing great about the Osmo Pocket. It doesn’t have the sensor size of an APS-C DSLR, but its 1/2.3-inch sensor is perfect enough for those amazing shots, especially since it comes mated to an f/2.0 aperture lens to deliver a pixel size of 1.55 microns. Its 12-megapixel resolution is not the 20+ you can see in high-end systems, but its 4K video capability at 60 fps is unbeatable. 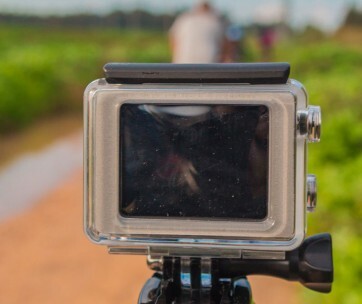 There’s ActiveTrack functionality that goes hand in hand with its NightShot, FPV, Panorama, and Motionlapse modes. 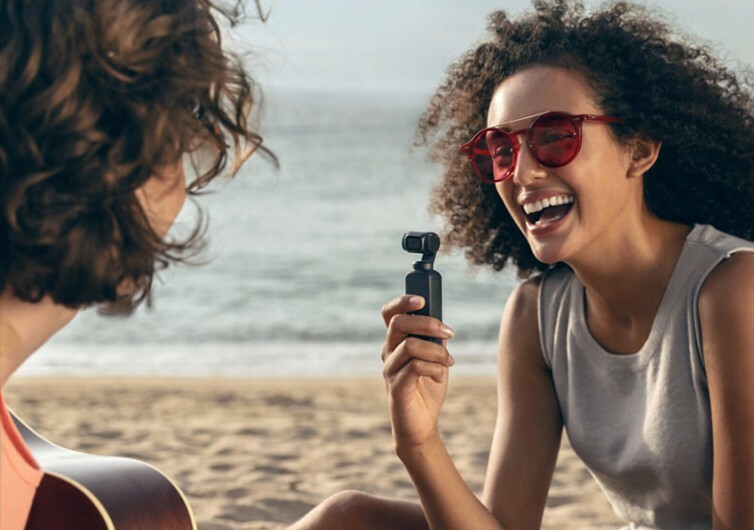 It’s a small single-handed camera system that puts you right in the thick of the action while encouraging you to unleash your creativity. 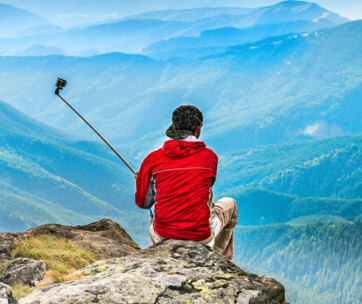 After all, nothing can bar you from taking fantastic shots.